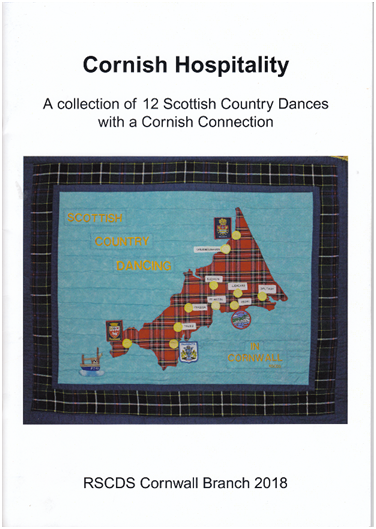 This collection of Scottish Country dances have all been chosen as they represent the many diverse and interesting facets of the county. Several of the dance devisers live and dance in Cornwall and were inspired to write their dance to celebrate a specific event. The book is illustrated in colour. Each dance has a short introduction explaining why it was written, the full dance instructions, and dance diagrams to aid the dancer. 5 of the 12 dances have had tunes written especially for them and the musical scores for these can be found at the back of the book. This book would make an ideal Christmas present for dancing friends. 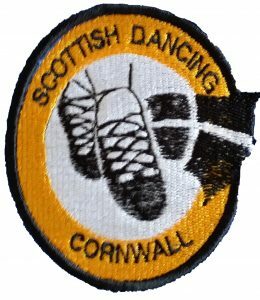 RSCDS Cornwall Branch members £7.50 plus postage.